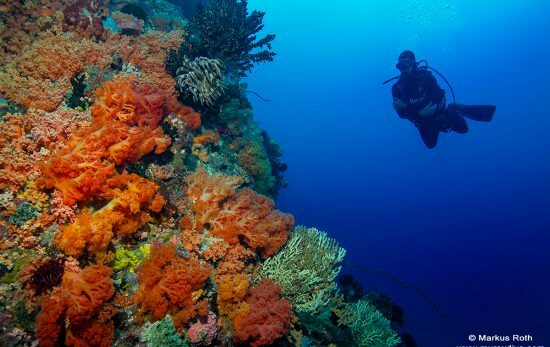 Wall diving allows you to explore an array of new dive sites and environments and see different and often new marine life. 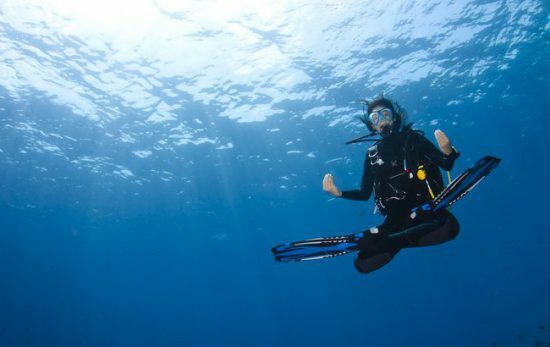 Buoyancy is an essential diving skill and life-long practice. 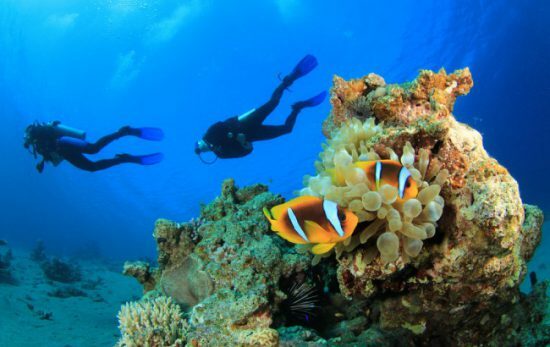 No matter what your area of interest is underwater, perfect buoyancy is the key to success. New to scuba? 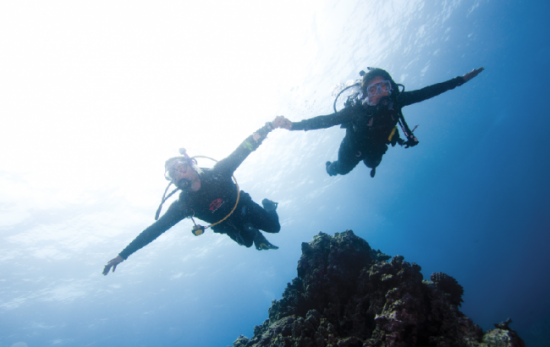 Want to avoid a misstep in front of new dive buddies? 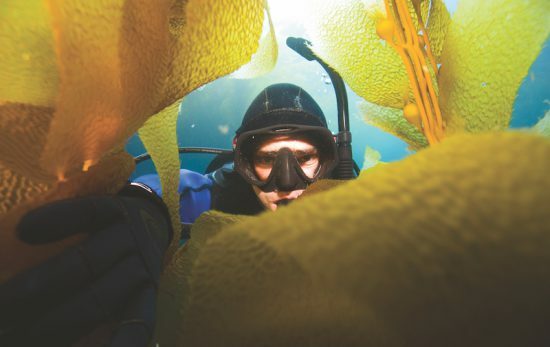 Here's a quick list of common scuba faux pas and few tips on how to avoid them.